Looking for a bike? Selling your bike? Looking for bike gear? Bikeshop Boksburg is the place for you! We are the biking enthusiast’s nirvana! Bikeshop Boksburg opened its doors over a decade ago and is proud to be an established and trusted second hand motorbike and motorbike accessories distributor in South Africa. 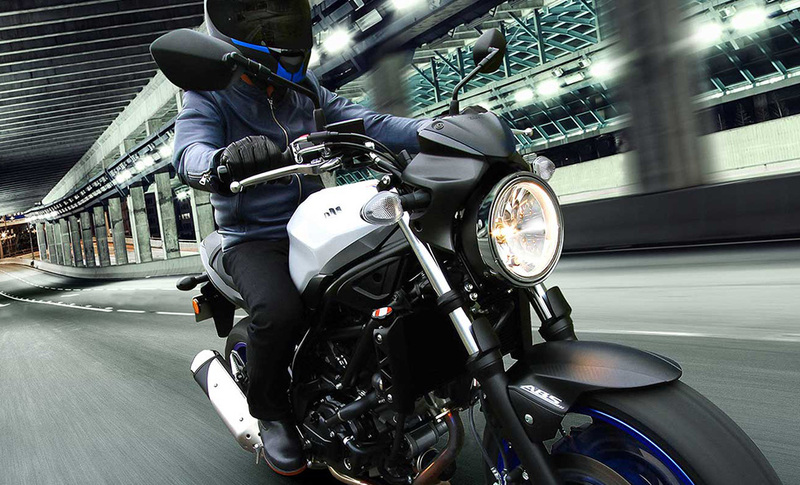 Our motorcycles are reliable, evaluated by our motorbike experts guaranteeing an awesome and smooth riding experience. The Bikeshop Boksburg motorcycles are as good as new, able to withstand the harshest South African weather and road conditions. 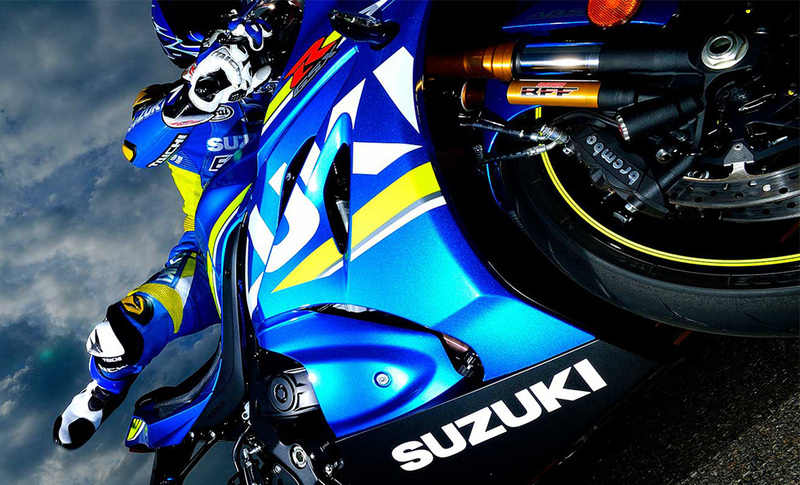 We stock quality used bikes, superbikes and cruisers and have loads of options for you to choose from, stocking major bike brands including: BMW, Honda, Aprilia, Suzuki, Kawasaki, Yamaha and of course, plenty more! 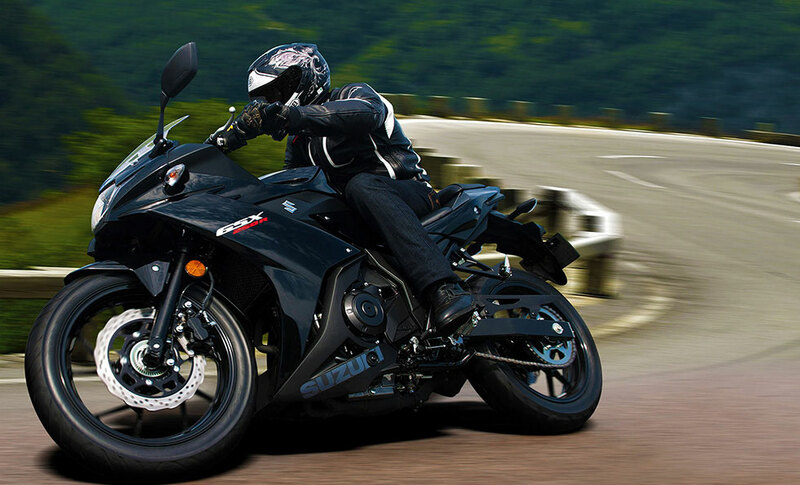 For the best second hand bikes for sale, look no further than Bikeshop Boksburg.